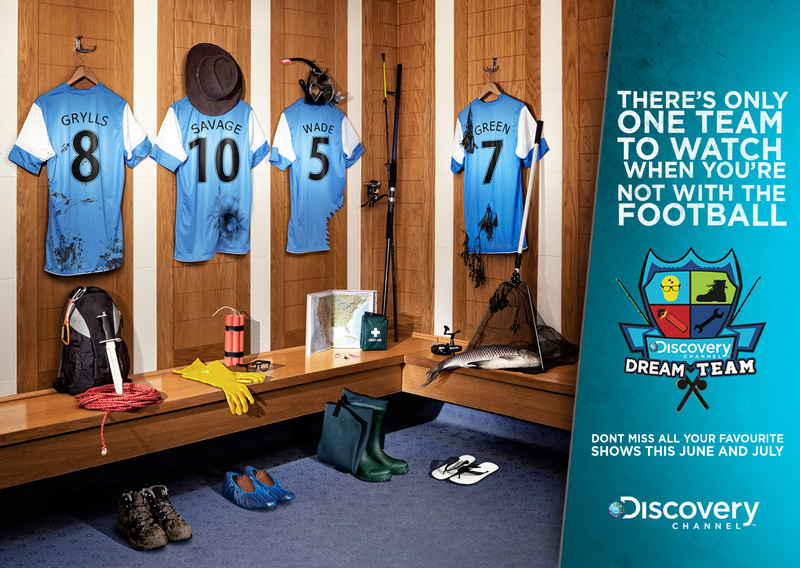 As part of Discovery Channels themed up approach to their schedule during the Euro 2012 tournament, All Things Jabu ran a piece on the campaign. We then got a chance to sit with the local man and chat all things football with him. 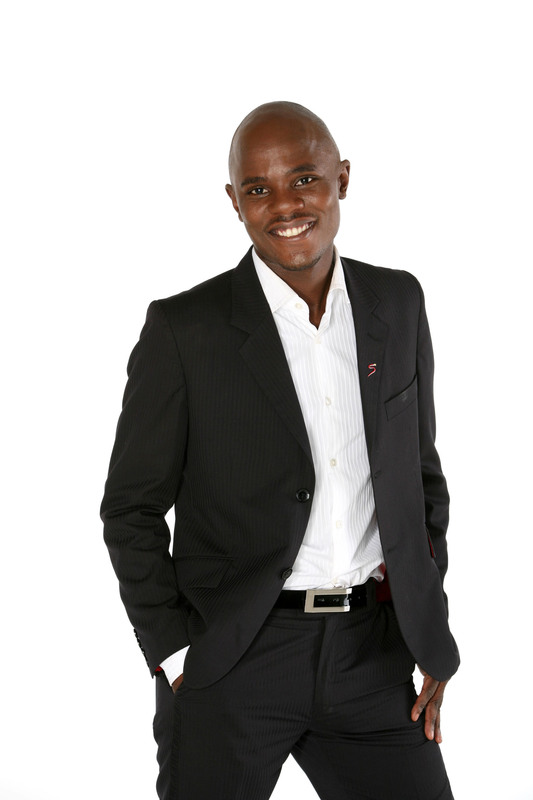 That man is Thomas Mlambo and the pleasure is all yours! All Things Jabu (ATJ): Hi Thomas, thank you for the chance to chat to you! Please tell us a little bit more about your involvement with the Discovery Dream Team campaign? Thomas Mlambo (TM): Discovery approached me to be the voice for their Dream Team campaign during the Euro 2012 as my voice is one most football fans will recognise. It has been a great honour to work with such a huge, internationally recognised brand. ATJ: In your involvement with the Discovery Dream Team Campaign, have you been fortunate enough to meet any of the stars? TM: No, but when I watch the shows I feel like I know them. What I can tell from the clips is that none of them are decent footballers though. I love the channel and when I’m not commenting on the European championships for SuperSport, I’ll definitely be tuning into Discovery Channel to support the Mythbusters, Jeremy Wade and the rest of the Dream Team. ATJ: Having been involved with coverage of FIFA’s World Cup in 2006 in Germany, how did the South African version compare in 2010? TM: The only thing Germany did better than us was the weather and that’s only because it was summer there and we could wear shorts. We hit them six nil with everything else. We all had a great time, everything ran smoothly and as we all know, the 2010 World Cup was a huge financial success. Interestingly enough, my hotel room was actually robbed in Berlin in 2006. ATJ: What has been the most memorable experience afforded to you as a result of working with SuperSport? TM: Getting to travel with Danny Jordaan and Irvin Khosa for a year during the bid to host the 2010 Fifa World Cup in South Africa. Then of course being at the actual announcement in Zurich when Sepp Blatter opened that envelope was a standout memory. I actually cried as Madiba took to the stage. ATJ: Who do you think is best suited to replace Pitso as the national manager? TM: I’ll support whoever SAFA chooses and I hope they’ll be able to bring the glory back to Bafana. 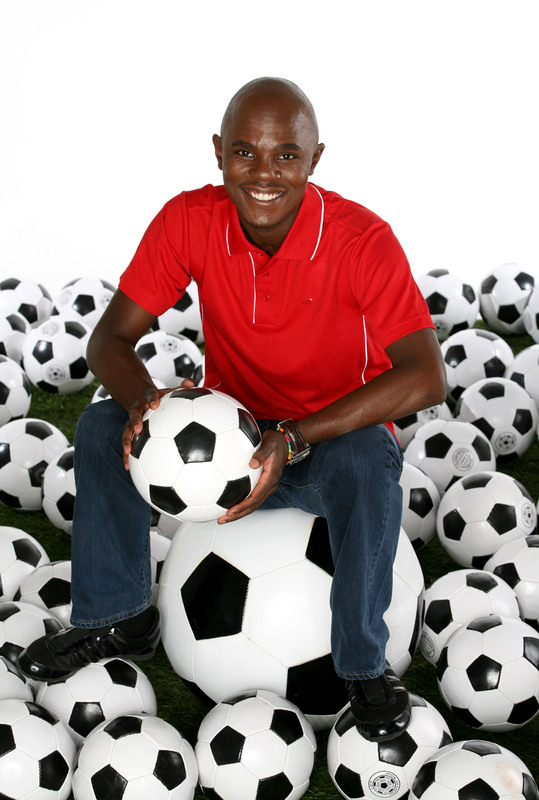 ATJ: Working in television with Supersport, you would have met many a famous face, who is the most famous sportsman that you have met as a result of your television work? TM: Pelé – the greatest footballer ever. I was surprised that he was only a bit taller than me because I expected him to be much taller. It gives new inspiration to us short guys! ATJ: We know that you played football until you were 19 and then you retired from the game from an injury, do you feel that without your injury, you could have made it as a professional footballer in South Africa? TM: No. I played until I was 19 or 20 but the other guys had something I didn’t. They wanted football to be their career, whereas I did it for fun. I knew I would go off and study, not play professional football. ATJ: Who do you support in local and international football? TM: I support Bafana Bafana. Although I enjoy European football, I am pro African and specifically South African football. I believe we need to support our own team for them to improve. ATJ: Lets move onto Euro 2012 now, who is the team you are most excited to watch? TM: Spain. They have been disappointing so far, I think we all expect to be dazzled when we watch them play. They play the beautiful game and they play it beautifully. ATJ: And playing your cards now, who do you think will win the tournament? TM: I think it could be the Italians. They have match winners in their team, plenty of experience and the draw has been in their favour. ATJ: Where can readers find out more about you and the Dream Team Campaign? ATJ: If you weren’t presenting television, what would you be doing? TM: I’d be a lawyer. ATJ: Is it soccer or is it football for you? TM: Soccer when I’m in America but otherwise it’s football. 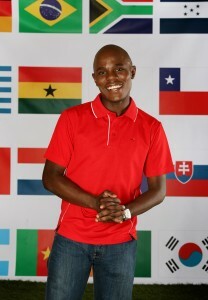 Catch all the action on Channel 121 and catch Thomas as Euro 2012 heads into the business end of the competition. Live and exclusive to Supersport. I’m looking for good pictures of Thomas Mlambo. I see in your webside some pictures and I wanted to know if I can have it in high resolution to publish in the next issue of The Africa Report?